Here are some snazzy birthday facts about 15th of June 1982 that no one tells you about. Don’t wait a minute longer and jump in using the content links below. Average read time of 10 minutes. Enjoy! What day was my birthday Jun 15, 1982? June 15, 1982 was a Tuesday and it was the 166th day of the year 1982. It was the 24th Tuesday of that year. The next time you can reuse your old 1982 calendar will be in 2021. Both calendars will be exactly the same! This is assuming you are not interested in the dates for Easter and other irregular holidays that are based on a lunisolar calendar. What day is June 15 this year? There are 54 days left before your next birthday. You will be 37 years old when that day comes. There have been 13,460 days from the day you were born up to today. If you’ve been sleeping 8 hours daily since birth, then you have slept a total of 4,487 days or 12.28 years. You spent 33% of your life sleeping. Since night and day always follow each other, there were precisely 456 full moons after you were born up to this day. How many of them did you see? The next full moon that you can see will be on May 18 at 21:13:00 GMT – Saturday. Fun stat: Your first one billion seconds (1,000,000,000) happened sometime on February 21, 2014. If a dog named Salt - a Basset Hound breed, was born on the same date as you then it will be 164 dog years old today. A dog’s first human year is equal to 15 dog years. Dogs age differently depending on breed and size. When you reach the age of 6 Salt will be 40 dog years old. From that point forward a small-sized dog like Salt will age 4 dog years for every human year. View the complete list of June 15 celebrity birthdays. Who are the famous June 15 birthdays? Here’s a short list of famous people in history who were born on Jun 15. View the complete list of June 15 famous birthdays. 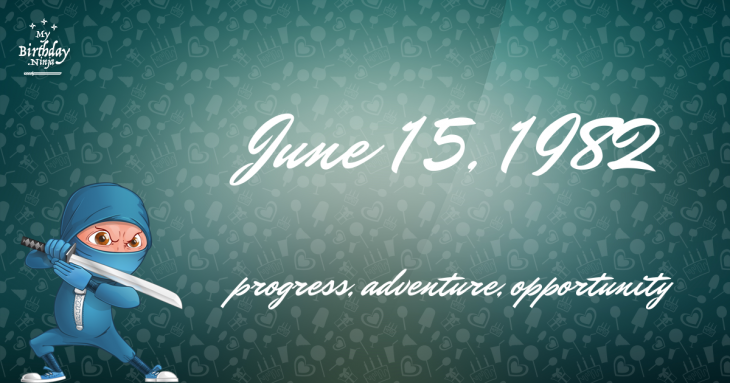 What happened on my birthday – Jun 15th? Assyrians record a solar eclipse that is later used to fix the chronology of Mesopotamian history. King John of England puts his seal to the Magna Carta. With the death of Frederick II, Duke of Austria, the Babenberg dynasty ends in Austria. Christopher Columbus lands on the island of Martinique on his fourth voyage. The first human blood transfusion is administered by Dr. Jean-Baptiste Denys. The Duchess of Richmond’s ball is held in Brussels, “the most famous ball in history”. Eadweard Muybridge takes a series of photographs to prove that all four feet of a horse leave the ground when it runs; the study becomes the basis of motion pictures. In the Saskatchewan general election, the CCF, led by Tommy Douglas, is elected and forms the first socialist government in North America. The United States Supreme Court rules in United States v. Álvarez-Machaín that it is permissible for the United States to forcibly extradite suspects in foreign countries and bring them to the USA for trial, without approval from those other countries. View the complete list of June 15 historical events. What does my birthday June 15, 1982 mean? 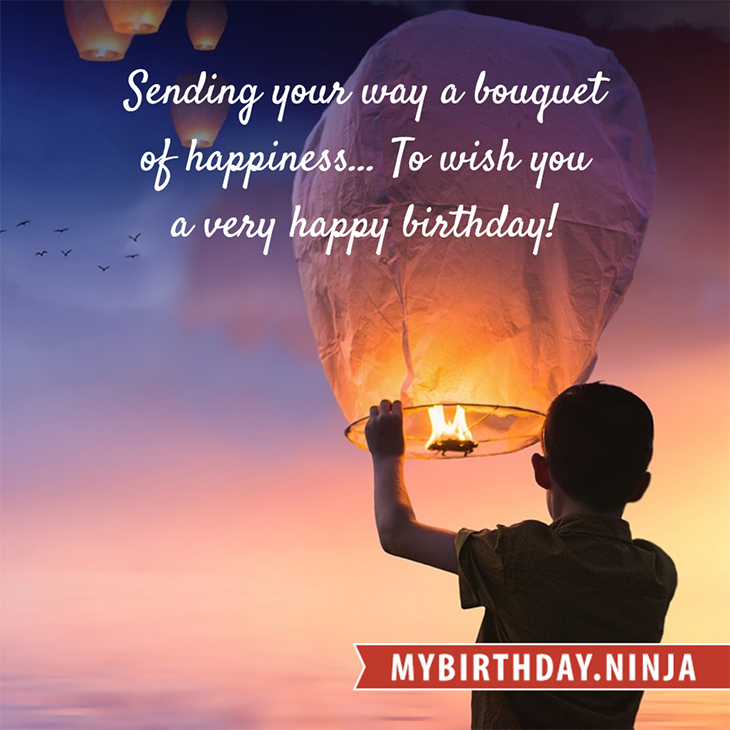 Your birthday numbers 6, 15, and 1982 reveal that your Life Path number is 5. It represents progress, adventure and opportunity. You possess the curiosity of a cat and long to experience all of life. The following celebrities also have the same life path number: Christian Älvestam, June Pointer, Linda Harrison, Sarah Douglas, Corey Lof, Thomas Linley the elder, Bill Owen, Sylvain Cossette, Logan Henderson, Prem Chopra. What is the birthday horoscope for Jun 15, 1982? The Western zodiac or sun sign of a person born on June 15 is Gemini ♊ (The Twins) – a mutable sign with Air as Western element. The ruling planet is Mercury – the planet of communication. According to the ancient art of Chinese astrology (or Eastern zodiac), Dog is the mythical animal and Water is the Eastern element of a person born on June 15, 1982. What is the birthstone for June 15? Pearl is the modern birthstone for the month of June while Moonstone is the mystical birth stone (based on Tibetan origin). The zodiac gemstone for Gemini is agate. Lastly, the birthday stone for the day of the week ‘Tuesday’ is ruby. Fun fact: The birth flower for 15th June 1982 is Rose for devotion. What is the Love Match for Jun 15, 1982? When it comes to love and relationship, you are most compatible with a person born on October 15, 1955. You have a Love Match compatibility score of +121. Imagine being in love with your soul mate. On the negative side, you are most incompatible with a person born on April 6, 1987. Your incompatibility score is -139. You’ll be like a cat and a dog on a love-hate relationship. Arf-arf, I want to bite you. Meow-meow, stay away from me! What is a good birthday trivia for June 15? The number-one hit song in the U.S. at the day of your birth was Ebony and Ivory by Paul McCartney and Stevie Wonder as compiled by Billboard Hot 100 (June 19, 1982). Ask your parents if they know this popular song. How many babies were born on June 15, 1982? Base on the data published by the United Nations Population Division, an estimated 129,217,304 babies were born throughout the world in the year 1982. The estimated number of babies born on 15th June 1982 is 354,020. That’s equivalent to 246 babies every minute. Try to imagine if all of them are crying at the same time. What is the popular baby name on 15 Jun 1982? What’s your bizarre Florida Man story? The #FloridaManChallenge is breaking the Internet and social media. Some crazy men, women, or creatures from the Sunshine State are making headlines every day of the year including your birthday. Try this fun exercise. Pick your search engine of choice and type in “florida man June 15” and see what kind of wild news headline you will get. This viral craze started in 2013 and gets resurrected now and then. The latest was from Tumblr and found its way to Twitter. As they say, the rest is history. Here’s a quick list of all the fun birthday facts about June 15, 1982. Celebrities, famous birthdays, historical events, and past life were excluded. Try another birth date of someone you know or try the birthday of these celebrities: January 21, 1977 – Jerry Trainor, American actor, director, and producer; July 10, 1921 – Jeff Donnell, American actress (d. 1988); December 25, 1984 – Lisa Origliasso, Australian singer-songwriter and actress (The Veronicas).